Please feel free to contacts us with any questions or feedback. One of our friendly staff will get right back to you. 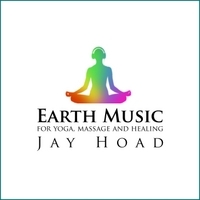 Contact Jay via his web site to arrange a musical collaboration with your yoga class. Contact Yoga Pam via her web site or see her at one of her yoga classes.